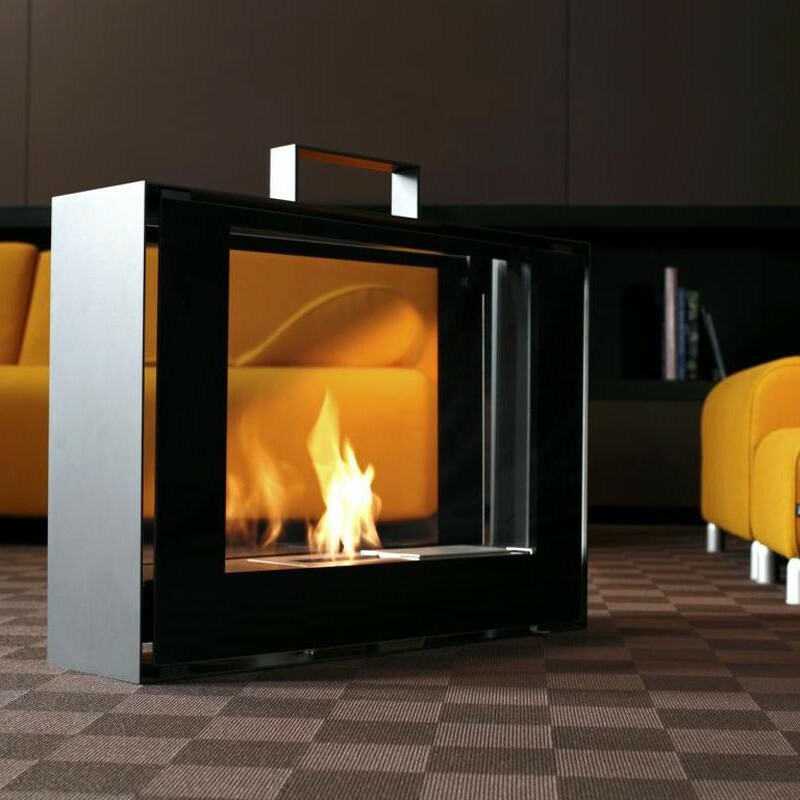 The mobile Travelmate Fireplace was designed by the Design Studio Vertijet for the German label Conmoto in the year 2006. 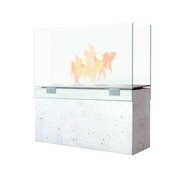 The unique Mobile Tavelmate Fireplace by Conmoto is simply one of a kind! 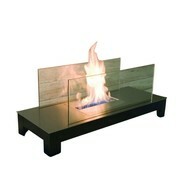 Detach the fire of a fireplace from its fixed place indoors or outdoors! 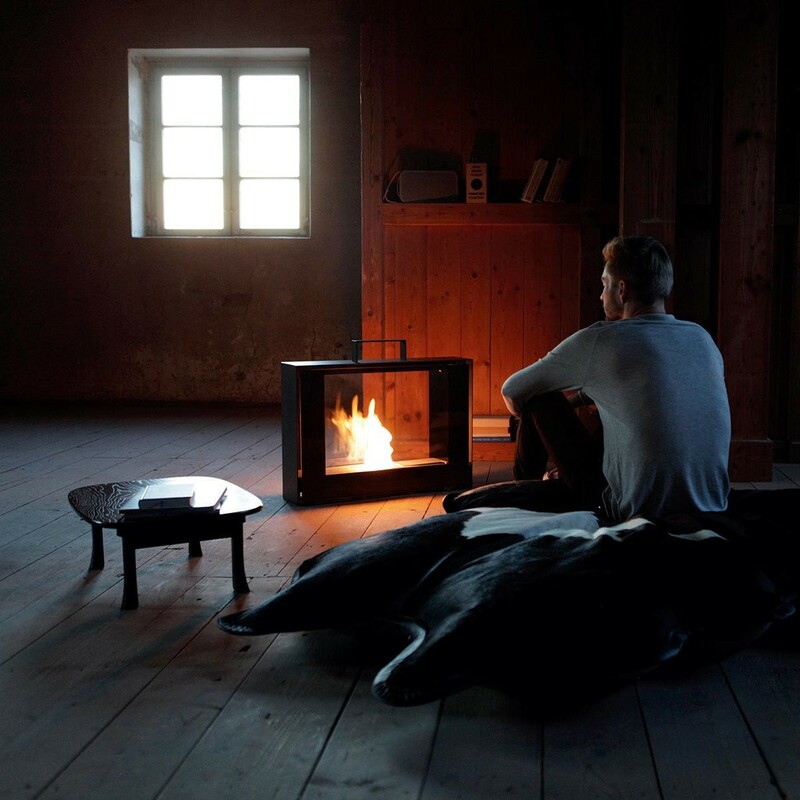 The smoke-free Travelmate Fireplace is weatherproof with a powder-coated frame, which makes it possible to set up this atmospheric source of warmth anywhere: On the carpet, at the dining table, next to the sofa, on the terrace or in the garden. 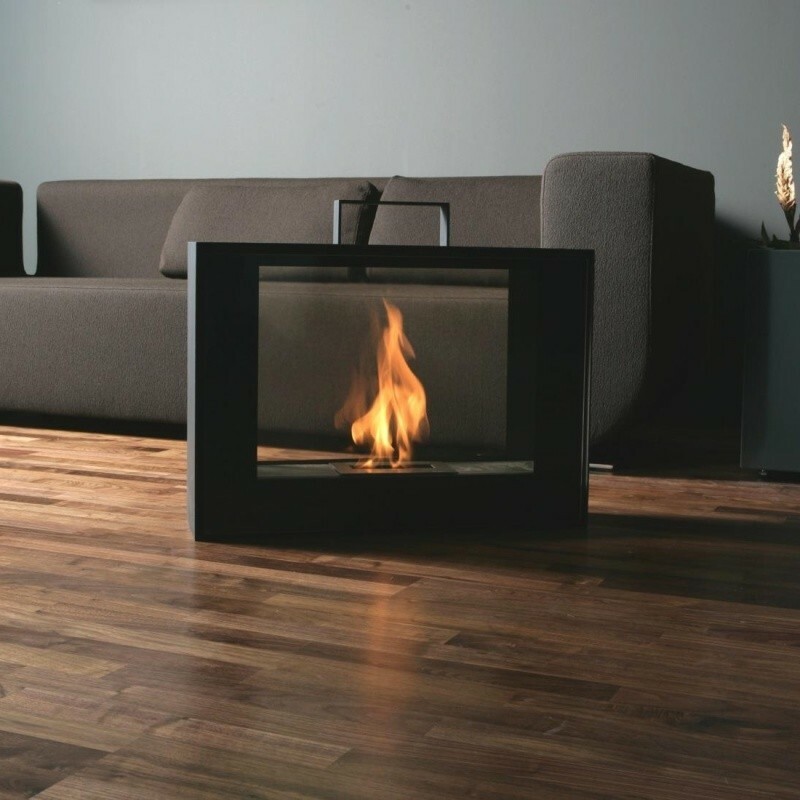 The carrying handle of the Travelmate Fireplace makes moving the fireplace an easy task. 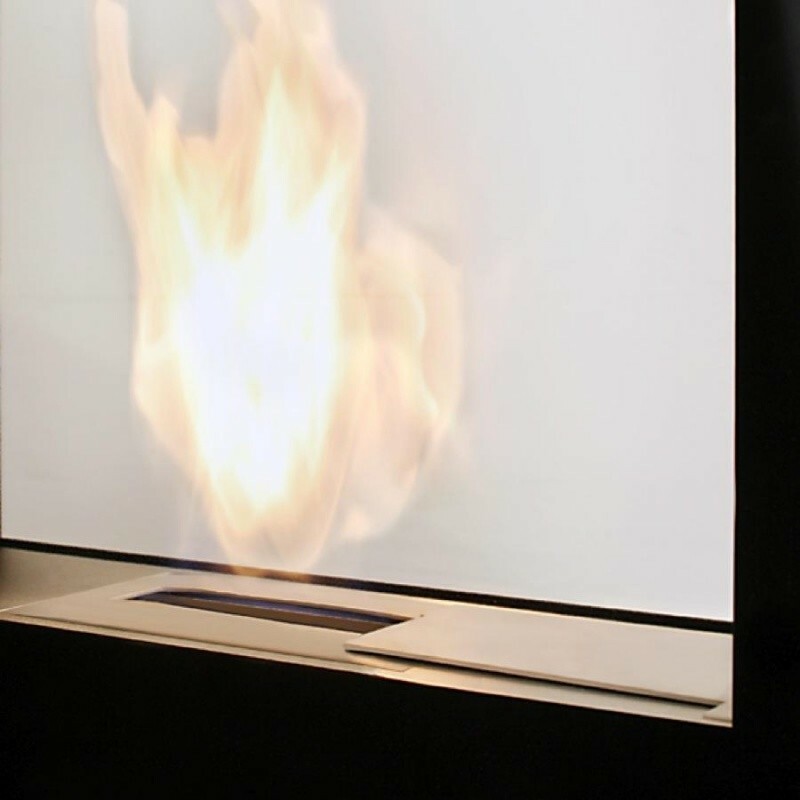 For igniting the fire the sheet of glass suspended by magnets is removed. 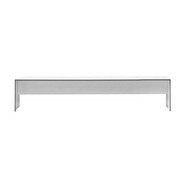 Then the stainless steel slide for accessing the fuel tank can be opened or closed, with which the flame can be regulated as well. 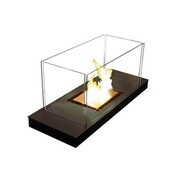 The glass sheet protects the flame and is included in the delivery. 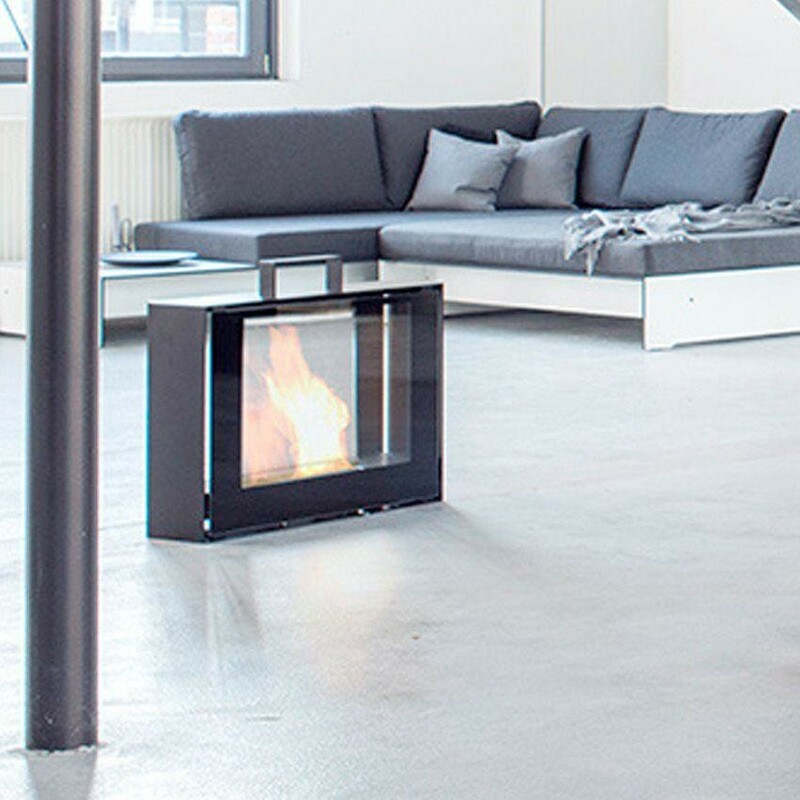 The tank of the mobile fireplace by Conmoto can hold up to 1 liter of organic alcohol with a burning time of about three hours! 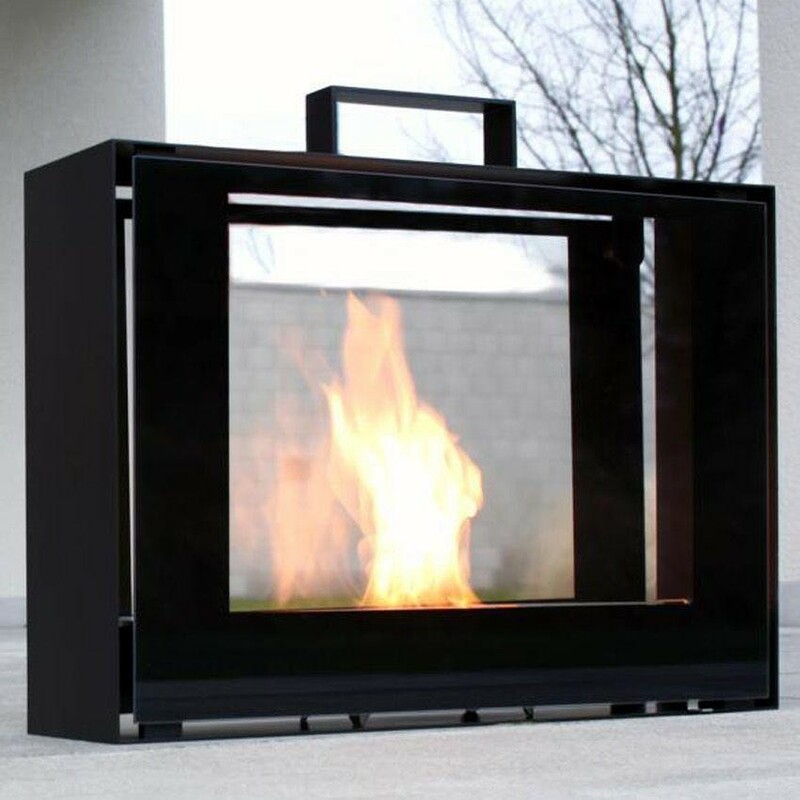 Travelmate is made of stainless steel and glass-ceramics, sports the compact dimensions 70x50x20 cm (WxHxD) and weighs 25 kg. 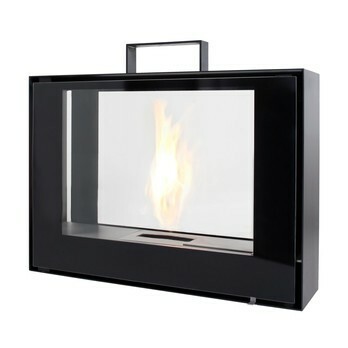 The Travelmate Fireplace received the Red Dot Award and Good Design Award in the year 2008. 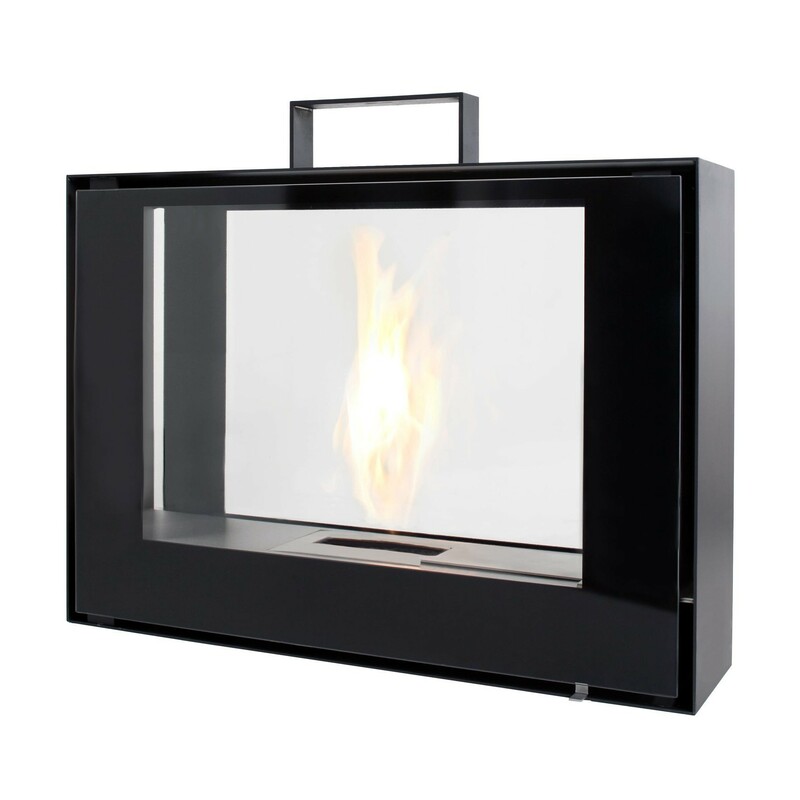 Also discover other fireplaces and barbecues by Conmoto in our online shop! 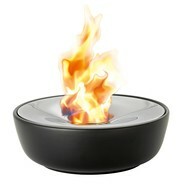 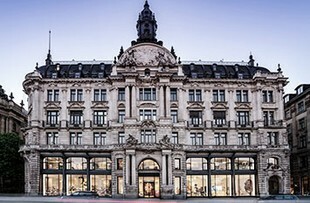 This product is also available in the store in Munich.